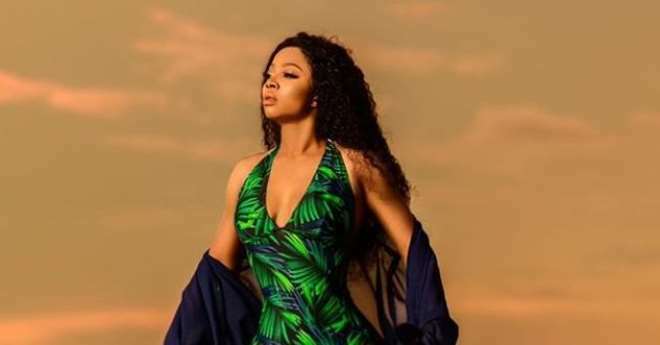 Media personality, Toke Makinwa, is just creating serious problem for her potential suitors as she continues to cause serious buzz online with her photos. The controversial OAP, left many tongues wagging when she shared a photo of herself rocking singlet bodysuit while relaxing. No matter how many might perceive her personality, the point still remains that she is hot and readily available to any man who knows her worth.